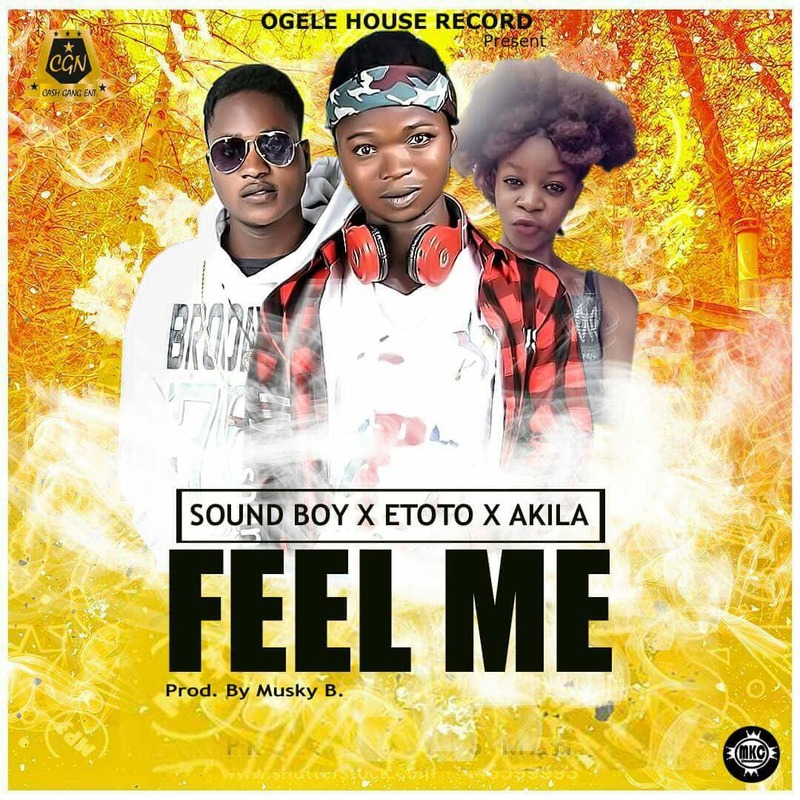 Description: The upcoming artist soundboy is here again with another single tittle Feel me. As you can see he feature the youngest rappers Etoto & Akila for the first time. quickly download and share.